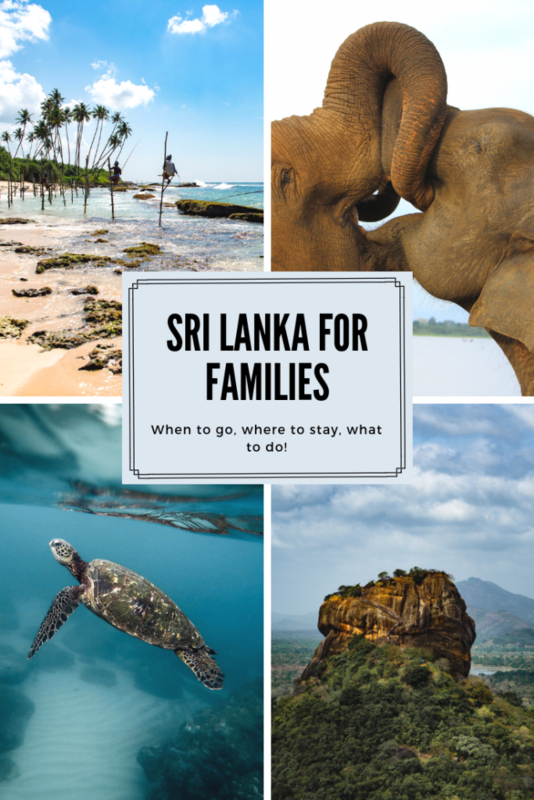 When looking for long-haul holidays with children, Sri Lanka may not be something you’d necessarily think of as a family destination. Known for its beautiful tropical palm-lined beaches, exotic wildlife and, er, tea, it might seem to shout ‘honeymoon’ rather than ‘family holiday’ however if you are looking for a holiday with children it is definitely worthy of further consideration. I mean what child wouldn’t want to see elephants in the wild?! Sri Lanka is an Asian island lying off the southern tip of India. It’s a long-haul flight of around 10.5 hours if you choose to take a direct flight with Sri Lankan Airlines. 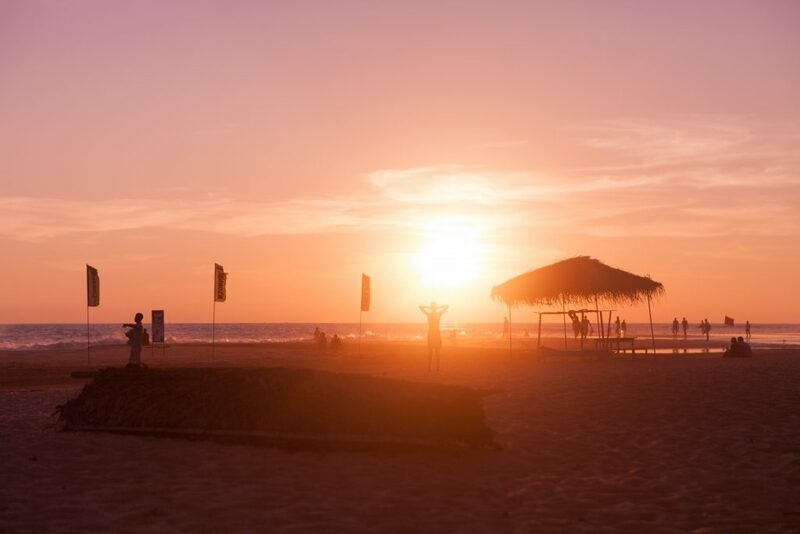 However by booking a family holiday to Sri Lanka you are guaranteed some winter sun when you most need it! 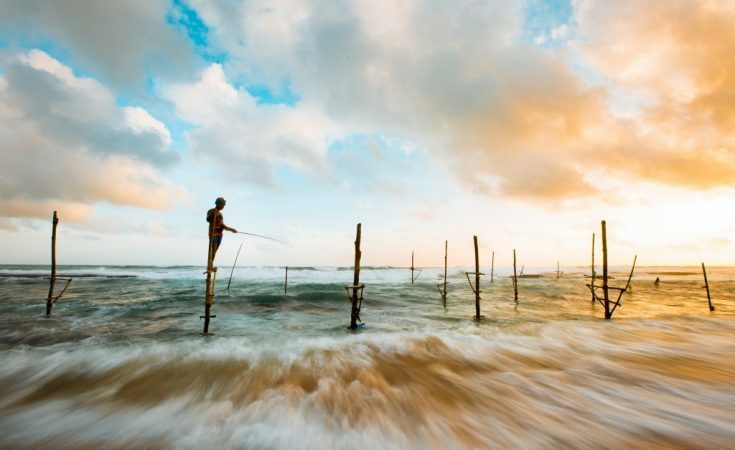 Flights from London to Colombo airport in the west of Sri Lanka start at around £400-£600 per person depending on the date of travel and number of connecting flights. 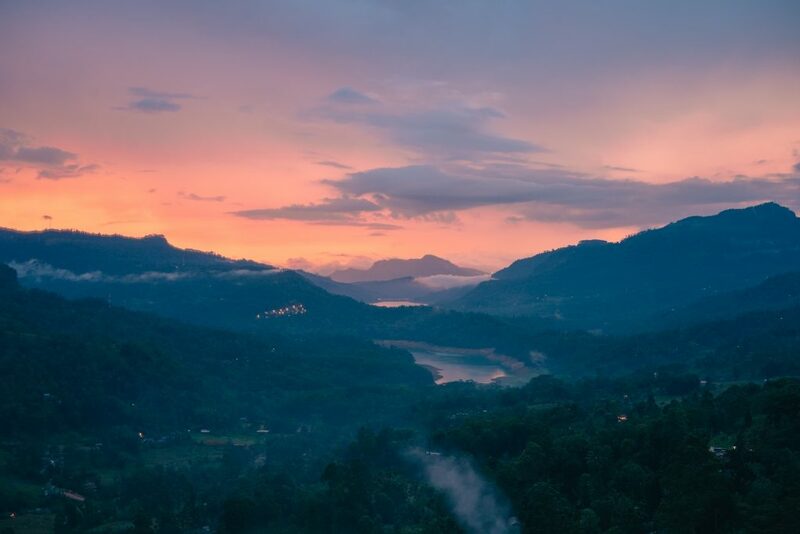 The weather in Sri Lanka is generally quite hot at around 30 degrees, but the climate varies according to the season so it is important to research your family holiday to Sri Lanka properly! From January to March, the island basks in sunshine and tends to stay dry; the perfect time for a sunny family beach holiday. By April, Sri Lanka starts to get much hotter and it would not be advised for children who aren’t used to the heat, and you would be advised to stay in during the hottest part of the day. There is a monsoon season from May to June, affecting the south-west including Galle. July to September is known as the ‘inter-monsoon season’, with good weather and the odd rain shower, but high temperatures over all. 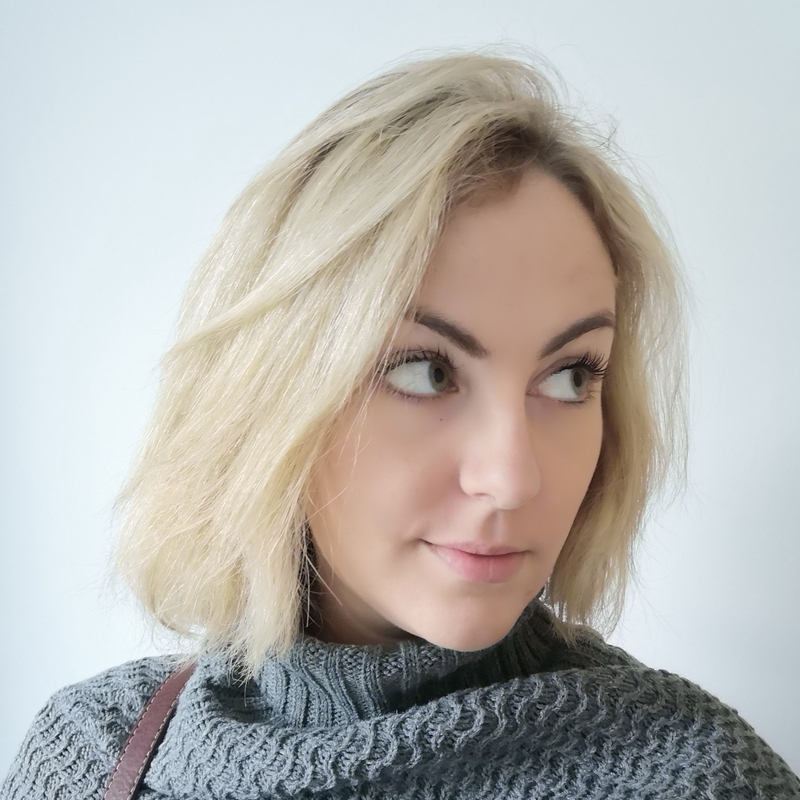 From October – November is the heavier monsoon season which is probably not the best time to visit, and then from December the island generally starts to dry out again. The end of the year is a good time to get away from the dark and miserable weather at home in the UK and visit the new lush landscapes, green and fresh from the monsoons. Sri Lanka is not a large island; it is about 3 hours from Colombo airport to the southernmost tip. There are a number of family-friendly hotels across the island. Take a look at TripAdvisor to see the best rated family resorts and find out what these have to offer. If a beach holiday is your thing, then the West Coast of Sri Lanka has some beautiful beaches which are geared up for tourists and families. Bentota Beach, about an hour and a half south of Colombo airport, Mirissa beach on the south coast and Hikkaduwa beach, up the West coast from Galle, are considered to be some of the finest beaches in Sri Lanka and are all very popular family holiday destinations with clean water, soft sand and good local amenities. If you prefer a less touristy holiday, villas are a great option for families as you will have more space, be able to cater for yourself and use your villa as a base to explore. 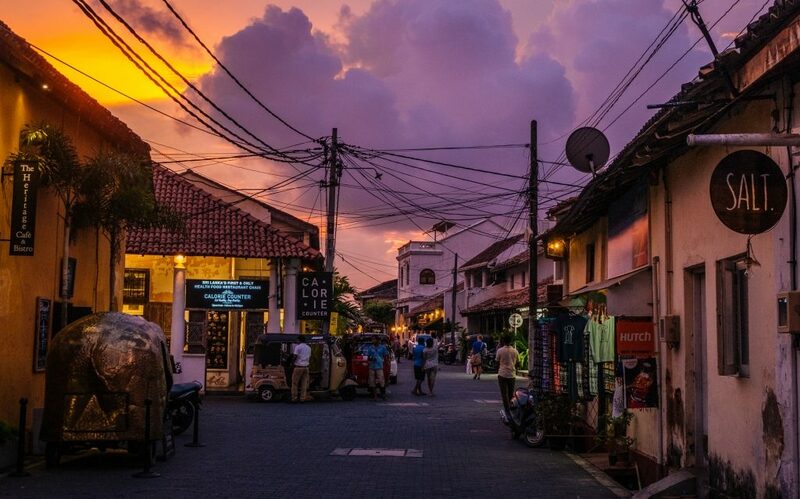 Stay in a villa in or around Galle and you will have access to some beautiful family-friendly beaches as well as the beautiful historic city of Galle to explore. 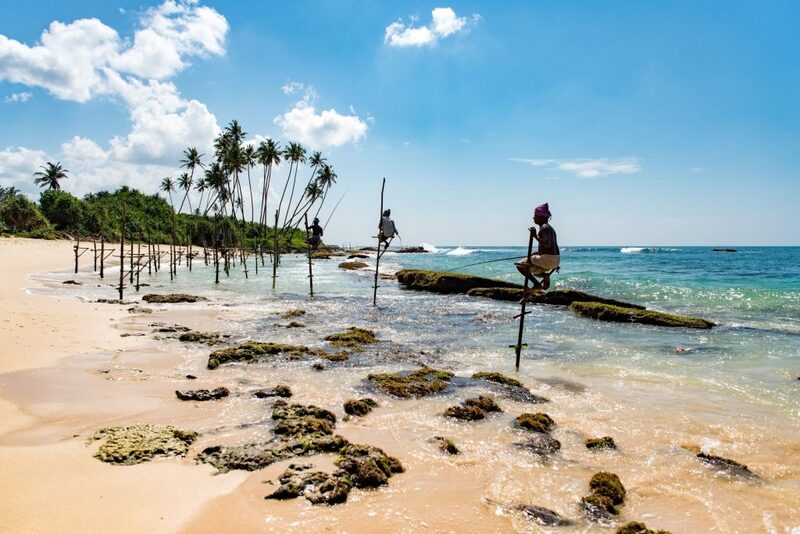 You can see a great review of things to do with families near Galle on Flying With a Baby. Getting around Sri Lanka can be frustrating as the roads are narrow and congested. Ensure you leave plenty of time to travel. Public transport can be even slower but is recommended for the ‘authentic Sri Lanka experience’, if that’s what you’re into! Renting a car with driver is a popular choice and probably more reliable if you have children with you. 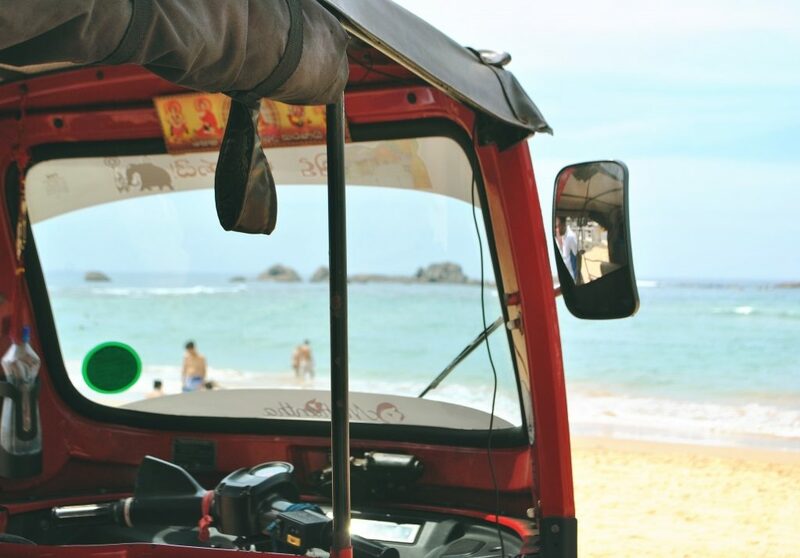 Here is a good post about how to get around Sri Lanka. 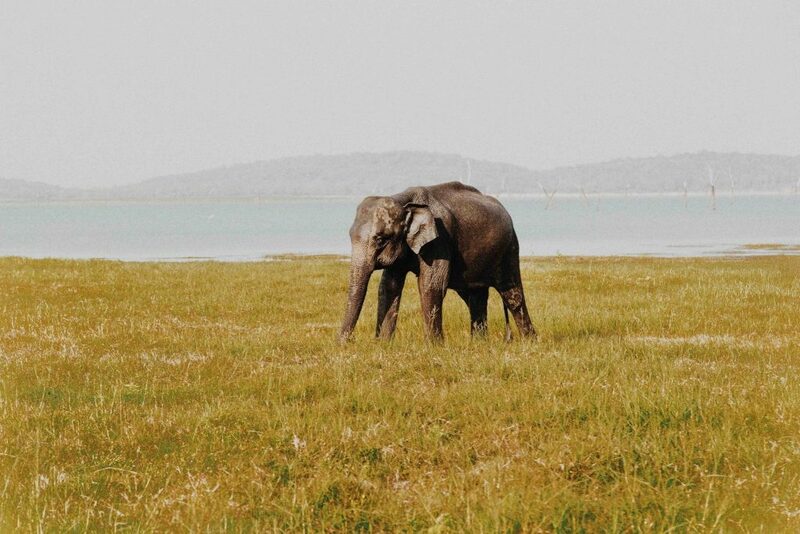 Sri Lanka has some beautiful landscapes to admire, and is home to some amazing must-see wildlife. 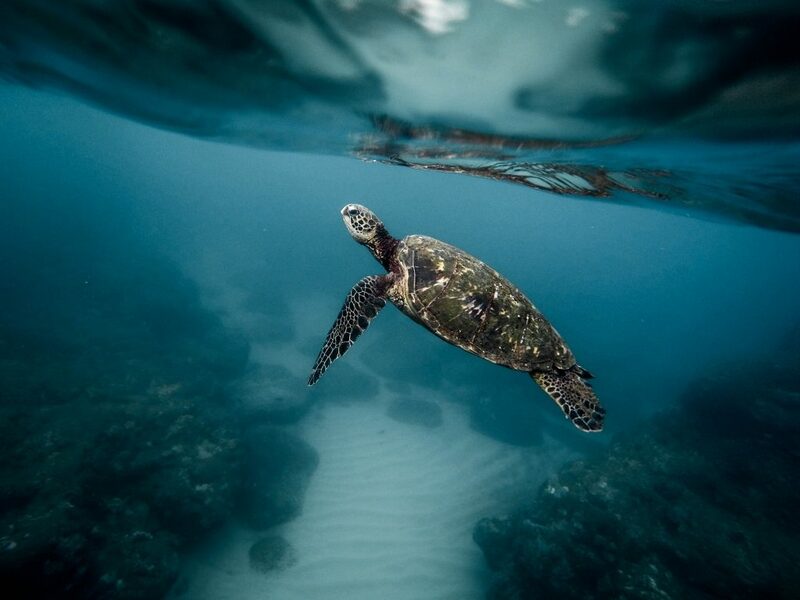 Stop by a turtle hatchery (there are several near Galle) to help release baby turtles back into the sea! The Kosgoda Sea Turtle Conservation Project is highly recommended as both educational and fun. If you prefer your wildlife BIG then you NEED to see the elephants. Sri Lanka is, amazingly, home to one tenth of the entire world elephant population. Up in the north of the island is Minneriya National Park, where you can see the largest gathering of Asian elephants in the world. 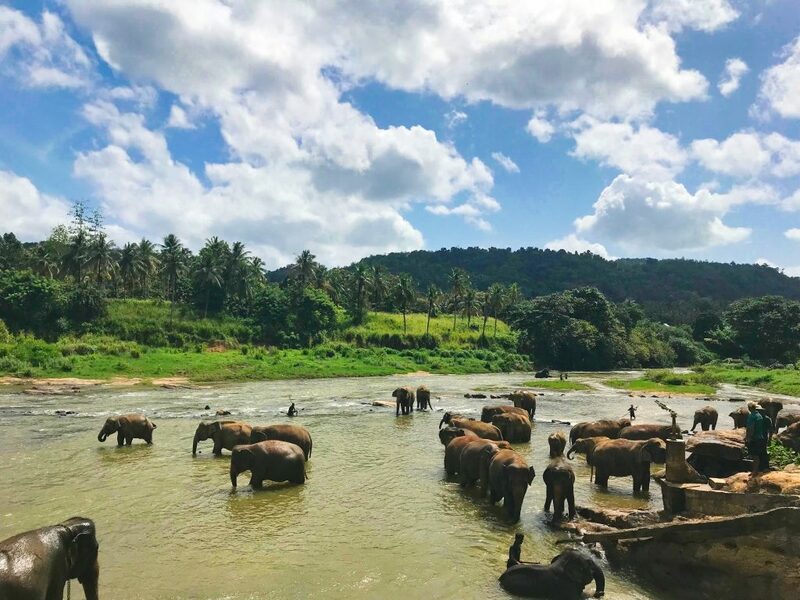 The Elephant Freedom Project is a shelter for captive elephants and popular tourist destination in Kegalle, between Kandy and Colombo. Further south in the Uva Province is the Udawalawe National Park. The southern coast of Sri Lanka is also the best places in the world to see the world’s largest mammal, the blue whale, and you can also spot killer whales and dolphins. You can book whale watching tours which offer an unforgettable experience but if you suffer from sea sickness, it’s probably not for you as the sea gets choppy! It’s also not ideal for younger children. 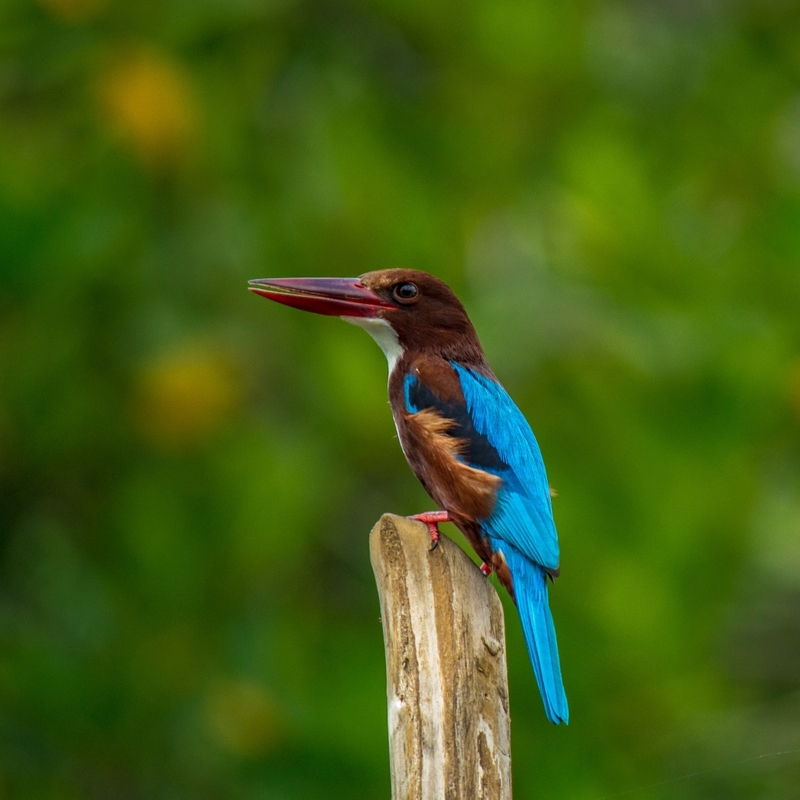 The Kalametiya Bird Sanctuary is a protected area for wildlife on the south coast. A tour comes highly recommended. Other things to do include Galle Fort, a beautifully preserved 17th-century Dutch Fort which is a UNESCO World Heritage site. The fort has quaint narrow streets lined with historic buildings, with a whole community of people living within it and plenty of places to eat, drink and shop. If history is your thing, and you like a good walk, then a trip to Citadel of Sigiriya (Lion Rock) in the central province offers amazing views once you get to the top! You will also be treated along the way by rock carvings including the Lion from which it gets its name. Oh, and of course you absolutely must go to the beach! 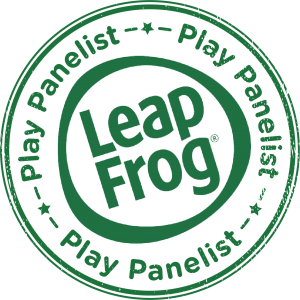 For more ideas, check out the top-rated attractions for children over on Trip Advisor. You will need to get a visa before you travel to Sri Lanka. You can organise these online. The currency is the Sri Lankan Rupee. 100 Sri Lankan Rupees is around 45p. Sinhalese and Tamil are the two official languages of Sri Lanka however many people can speak English. This is a collaborative post but content has been written and researched by me. 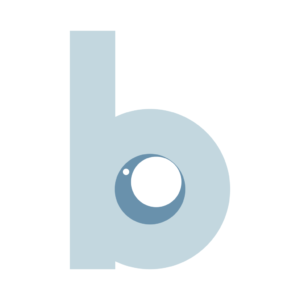 All pictures sourced from Unsplash.